Watch: Largest joint international air force training exercise in Israel’s history held in southern Israel. After a week of of intensive training, the ‘Blue Flag’ joint air force exercise bringing together units from across the globe ended this afternoon (Thursday). 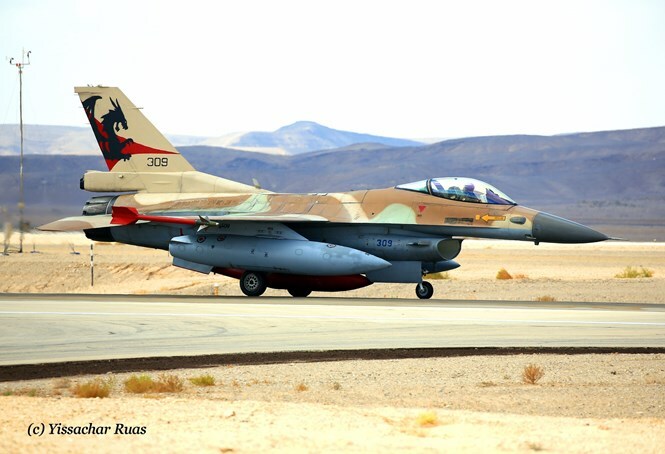 The exercise, which was centered at the Ovda airbase in southern Israel, was the largest ever in the Jewish state’s history, including some 70 foreign aircraft from around the world, hundreds of pilots and air support team members. Participants in Blue Flag include the United States, France, Italy, Greece, Poland, Germany, and India, which joined Blue Flag for the first time ever. More than 1,000 air crews from around the world participated in the historic exercise. Each participating nation brought aviation technology and tools unique to that nation. 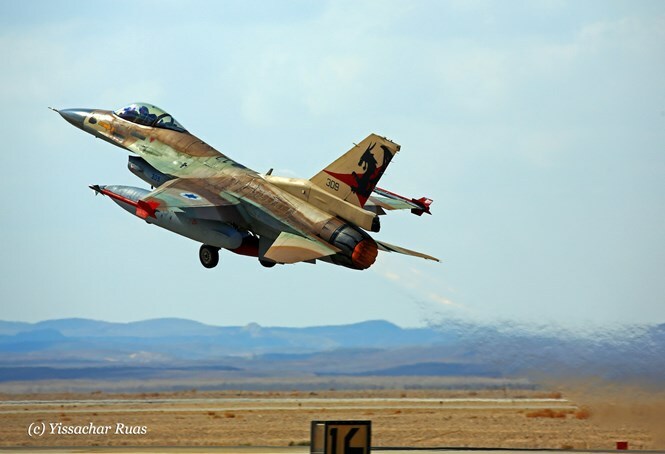 The IDF explained that the purpose of the exercise was to simulate extreme combat scenarios and to fly in the “coalition.” The combat scenarios included different offensive and defensive scenarios as well as different types and formations of enemy fighter squadrons. 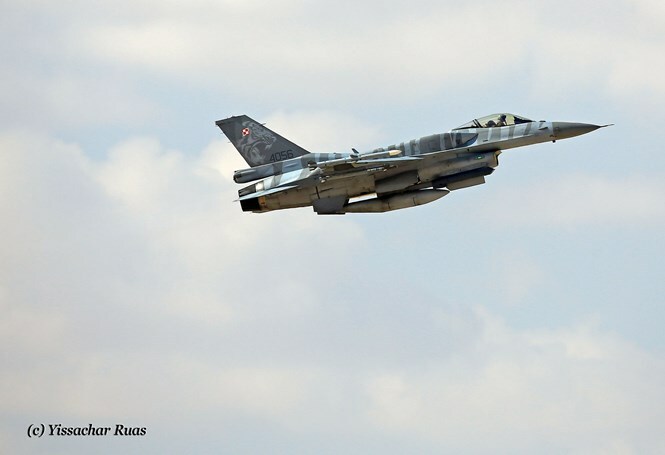 The various sorties in the exercise were composed of a “Red” squadron and a “Blue” squadron, with many different classes and models aircraft, from all the countries that flew together. Red Squadron 115, which is responsible for the training of all squadrons in the Corps, acted as the enemy force and posed a strategic challenge similar to the real threats in the field. 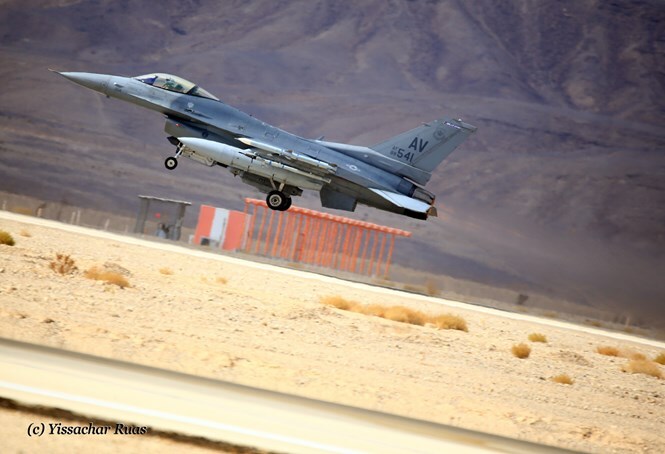 During the missions, fighter planes and transport aircraft faced off against the challenges posed by Red Squadron, including unmanned aerial vehicles, a Patriot battery which mimicked the threat surface-to-air missiles, and the squadron’s F-16 fighter jets. The exercise required the aircraft of the Blue Squadron to work together despite the difference in doctrine and technology of their respective militaries. The various teams were mobilized to work together against an enemy force, and were graded according to their performance. The force that suffered the fewest hits from enemy fire was declared the victor of each engagement. In addition, the teams practiced targeted attacks deep in enemy territory and training involving intensive flight. At each stage of the exercise, the level of difficulty of the missions increased. In addition, this week, the commander of the British Air Force, General Sir Stephen Hillier, visited Israel for the first time in 20 years. The commander of the British Air Force toured the Air Force bases and participated in a simulator training exercise at the Center for Mission Training. 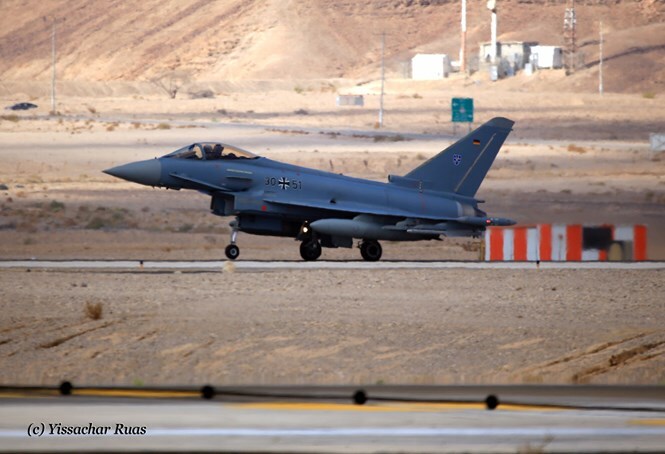 The IDF noted that this visit marks an increase in the scope and level of cooperation between the Israeli Air Force and the British Air Force.